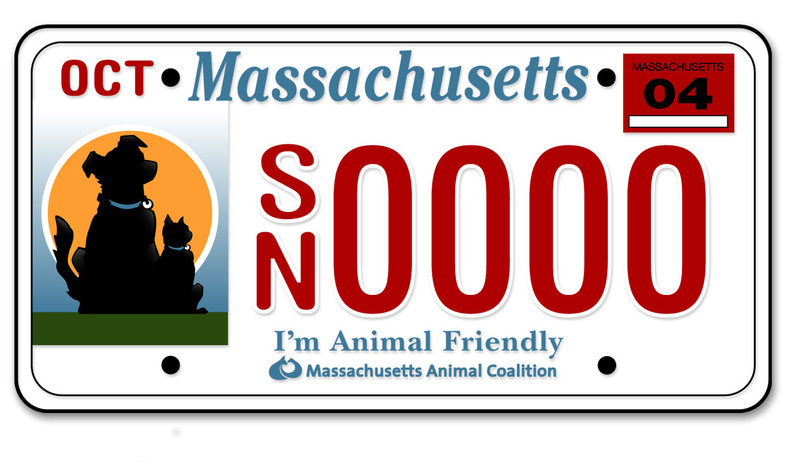 July 29, 2013 Medfield, MA – The Medfield Animal Shelter is thrilled to announce they are a recipient of a $4,000 grant from the MA “I’m Animal Friendly” license plate program. The funds will be used to pay for two free spay/neuter clinics for feral cats. 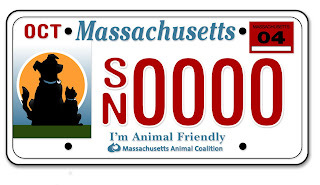 Kim Agricola, one of the directors of the Medfield Shelter said: "We are very grateful that the Massachusetts Animal Coalition has once again awarded the Medfield Animal Shelter a grant to fund our free spay/neuter clinics for feral cats.Spay/neuter efforts are vitally important as we work towards our goal of reducing the number of unwanted cats born each year and Trap-Neuter-Return programs are the only humane and effective method of stabilizing free-roaming (feral) cat populations.